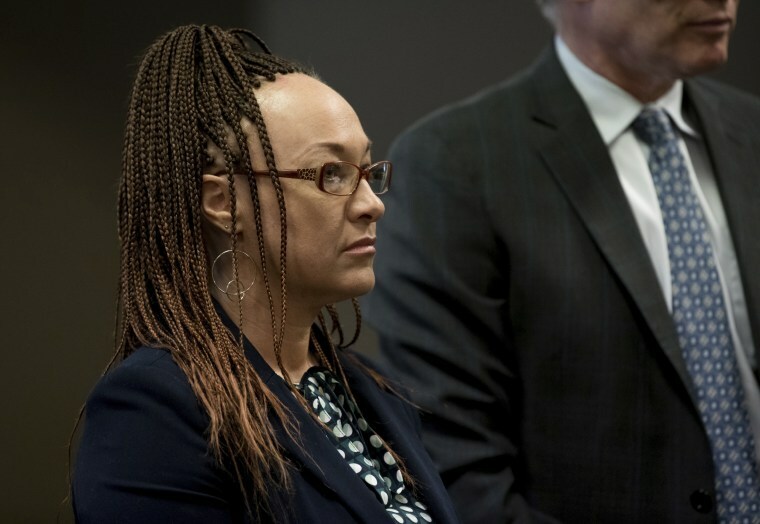 SPOKANE, Wash. — A former NAACP leader in Washington state who was exposed in 2015 as a white woman pretending to be black has reached an agreement to avoid trial on charges of welfare fraud. The Spokesman-Review reported Friday that Diallo entered into the agreement with prosecutors March 25 in Spokane County Superior Court to repay the money and complete 120 hours of community service to avoid a trial. The ruse worked for years. But in 2015 her parents, with whom she has long feuded, told reporters that their daughter is white and was presenting herself as a black activist in the Spokane region. She was eventually fired as head of the Spokane chapter of the NAACP and kicked off a police ombudsman commission. She also lost her job teaching African studies at the Eastern Washington University. Court documents later showed she had deposited almost $84,000 into her bank account over a two-year period, from a variety of sources, without reporting most of it to the Department of Social and Health Services. That led to the charges of welfare fraud.